The Johnnie Walker Code Black (#JWCodeBlack) bar is the place to be this February and it is running until 22 February 2019 at the Cartel Roof Top. 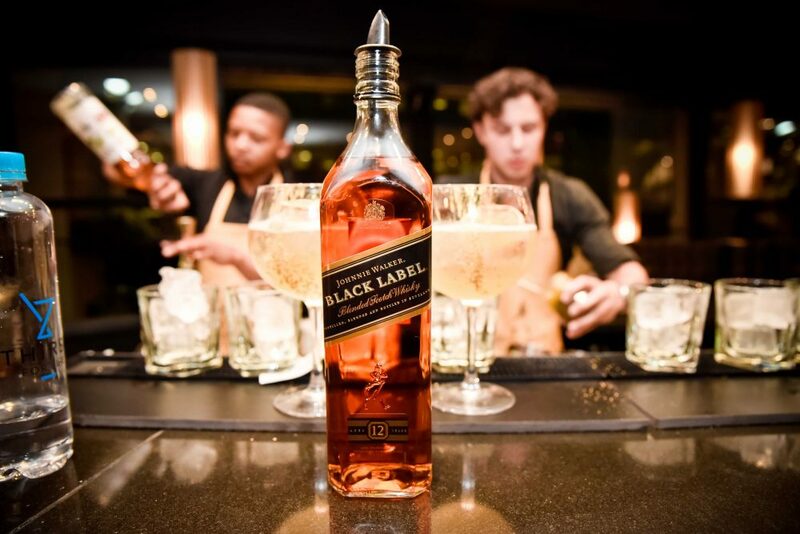 World renowned whisky brand, Johnnie Walker, has moved the dynamic and decadent pop-up bar experience to Cape Town. The Johnnie Walker Code Black (#JWCodeBlack) bar opened from 31 January 2019 and will be in running until 22 February 2019 at the Cartel Roof Top. 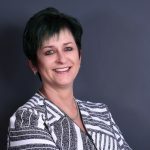 The sophisticated and festive social offering was first introduced in June 2018 at the Keyes Art Mile, Johannesburg, followed by the next installation in Melrose Arch in November. The notion is dedicated to sharing the many ways in which the pleasures of Johnnie Walker Black could be experienced. Whether neat, with a mixer, or as a cocktail, the distinct notes of Johnnie Walker black label always emerge as: “delectable”. Combined with an elegant setting and wrapped in the vibrant tunes of specially selected entertainment, the lifestyle experience struck all the right chords with revelers. Resulting in a rapidly sold out series which had to be extended. This February, Code Black has prepared an exciting 3- week tenure, which stretches through 10 nights of good cheer. This series is colored by an upbeat entertainment line-up which includes DJ Loyd, Leighton Moody, Sir Vincent, Fort Noks and Kyeezi for opening night and many more. This season, Code Black has introduced a special offering. The introduction of the “JW personalised printed bottles”. This enable guests to personalise their bottle of Johnnie Walker either for themselves or the perfect gift. Room 12 the private tasting room is also back again where guests enjoy the many delights of Johnnie Walker Black Label in a plush, padded sanctum. These can be booked by guests at the bar reception on a first come, first serve basis only. So “Keep Walking” by registering early for this popular, one-of-a-kind pop-up experience. It is not to be missed. Space is limited. Registrations are open through the Johnnie Walker booking portal: www.jwcodeblack.co.za.